Converts VGBQ grills from natural gas to LP. 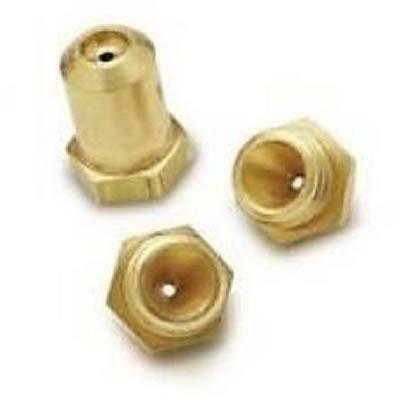 Additional Information • Converts VGBQ grills from natural gas to LP. Capacity (cu. ft.): 4.0 cu.ft. 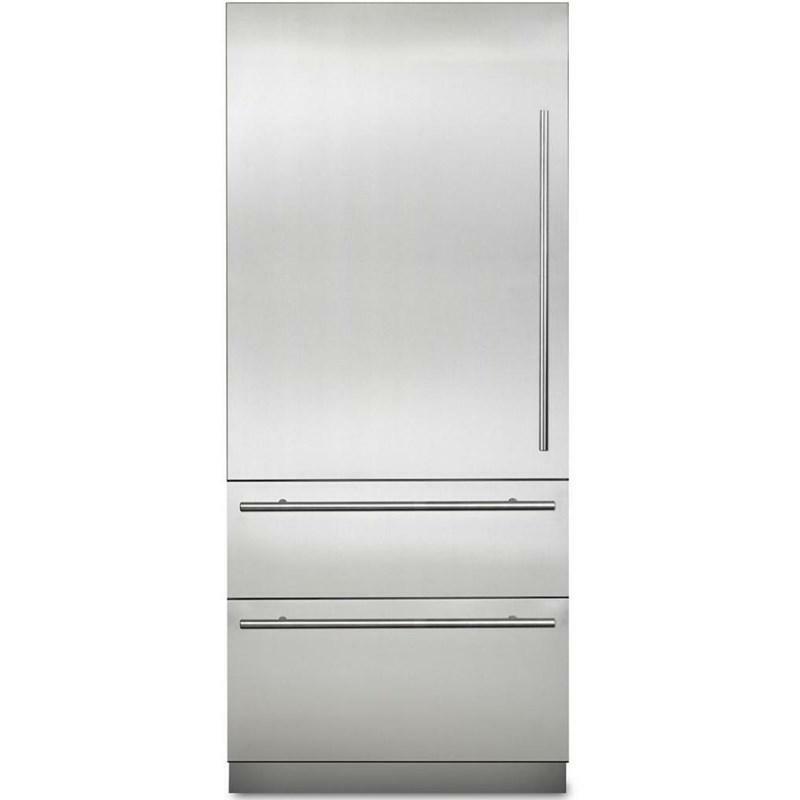 Viking 2.0 cu.ft. microwave. 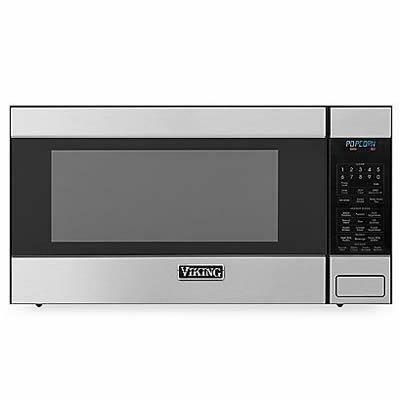 This Viking microwave provides an array of powerful settings. 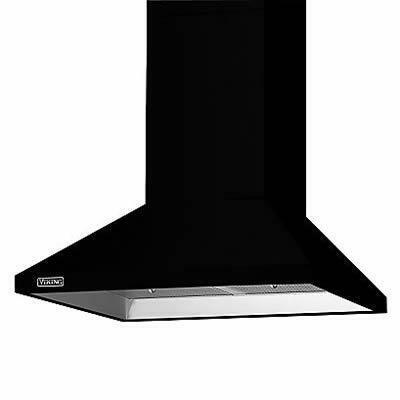 In addition to an extra-large capacity, it also offers exceptional features like warm/hold and sensor cooking. 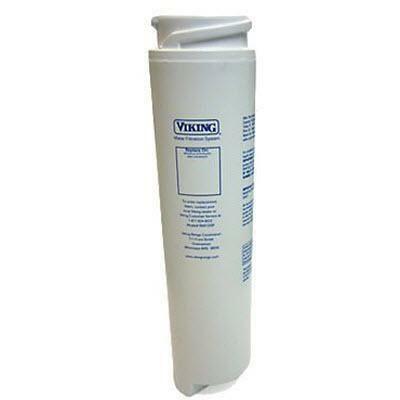 General Information: It is a replacement for the water filter cartridges supplied. 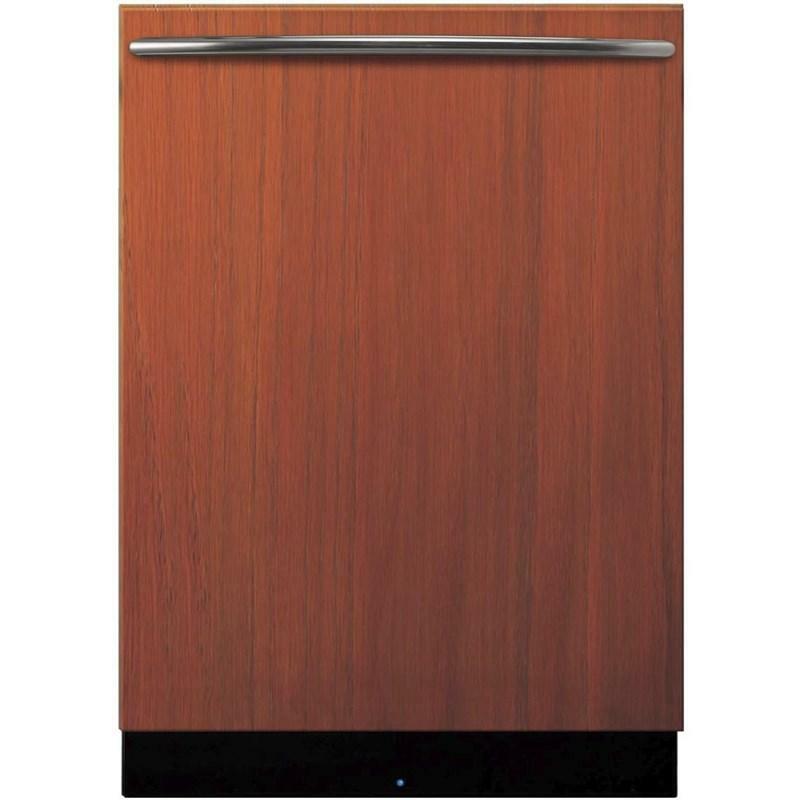 Additional Information: • Converts VGBQ grills from LP to natural gas. 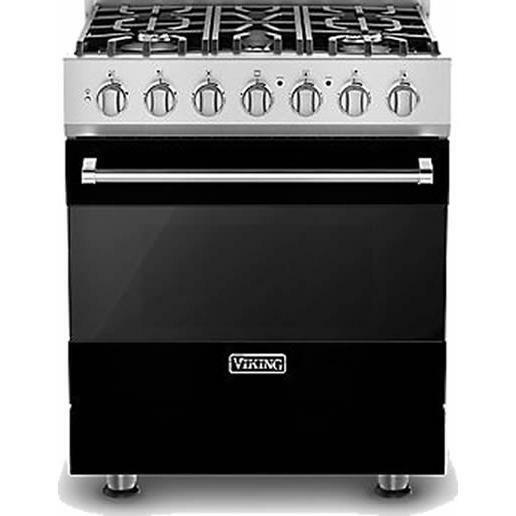 Viking 30" gas cooktop.The stylish 5 burner grate cooktop allows easy movement of cookware. 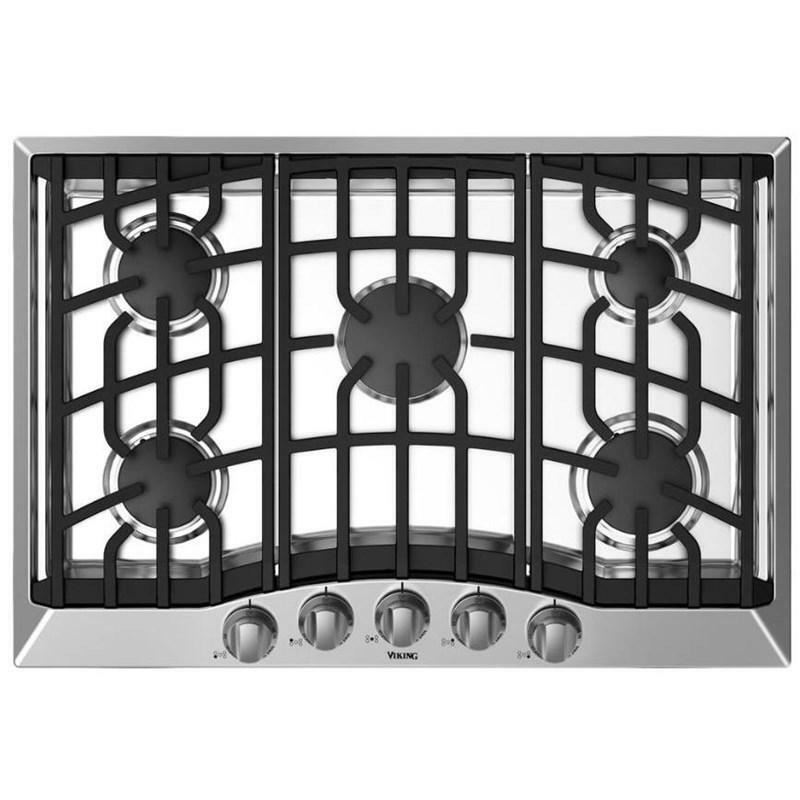 The cooktop features a one-piece steel top, providing elegant curves and a seamless, easy-to-clean surface. 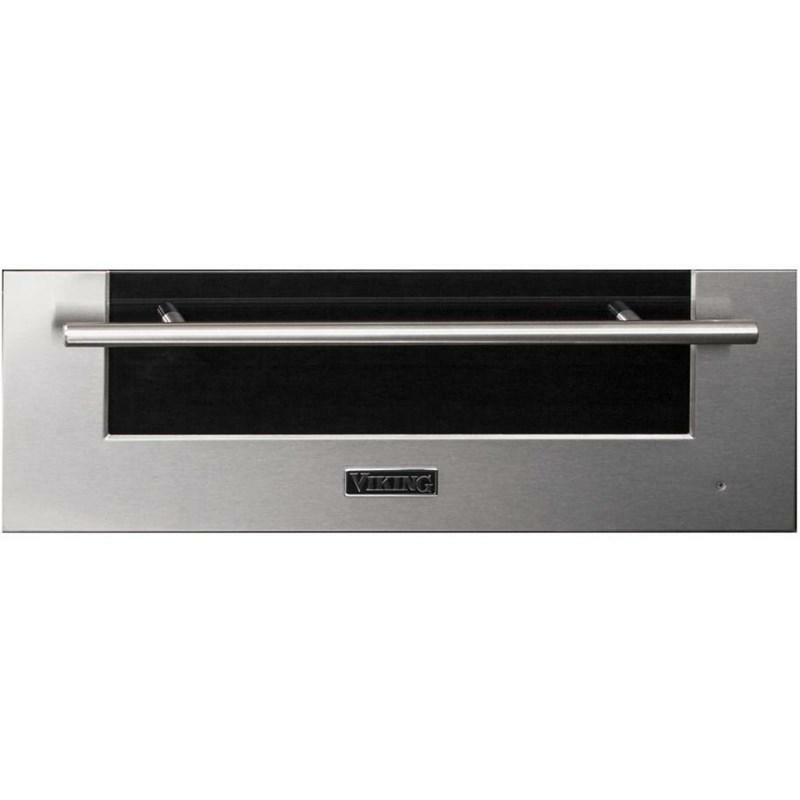 Viking 30-inch, Virtuoso 6 Series warming drawer. With temperature settings from 90 to 250 degrees F, you can keep a plate warm, proof bread, or serve piping-hot soup. Dinner will always be the perfect temperature, no matter when you serve it. 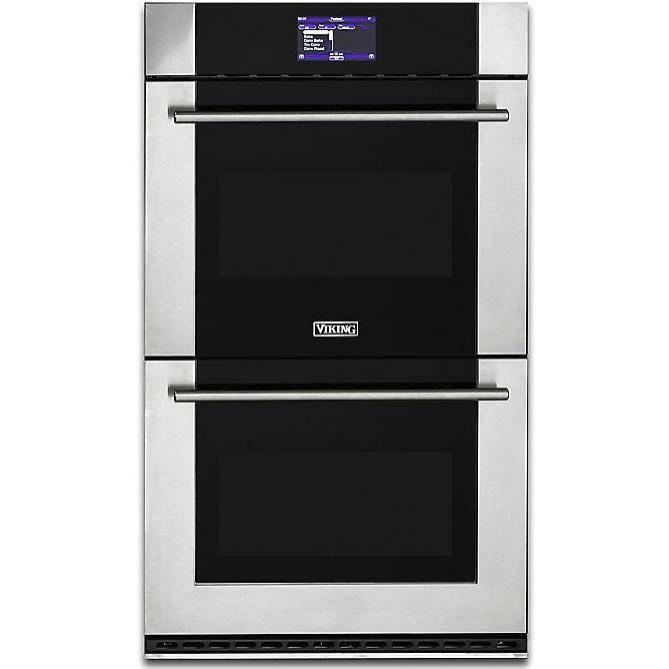 Viking Virtuoso 6 Series, 30-inch double wall oven features electric thermal-convection, state-of-the-art color interface and self-cleaning ovens.